This is the largest US exhibition – dedicated to this celebrated Mexican artist – in 10 years, featuring paintings, photographs, film and personal artefacts from her home. Given the prestigious scale of this showcase, Leach has designed the displays to provide the public with an immersive visual experience, from the moment they arrive. Tom Foster, Project Director from Leach added: “We’ve worked on some incredible heritage projects across the globe and adding the Brooklyn Museum to our roster of clients is very exciting indeed. 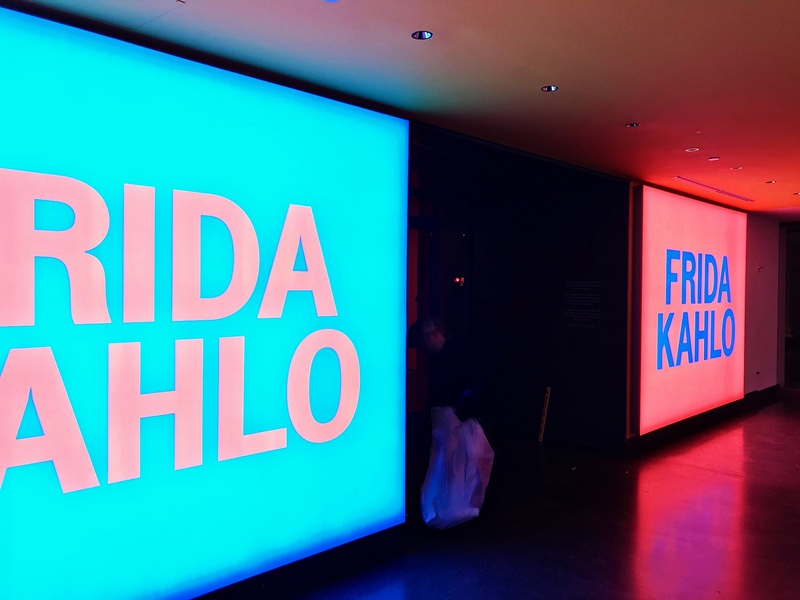 Frida Kahlo came to define herself through her ethnicity, disability, and politics, all of which were at the heart of her work. The exhibit will run until 12 May 2019.